I would like more information about 17405 Crenshaw Blvd, Torrance, CA 90504 MLS #CV19063580. 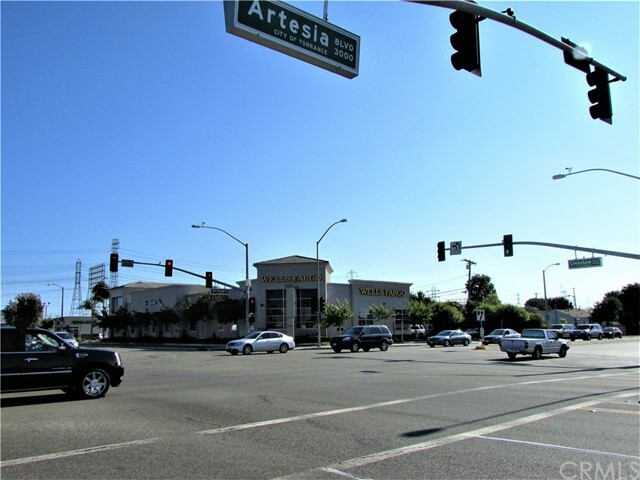 Great Opportunity to own this iconic Wells Fargo Building at the SW corner of Artesia Blvd and Crenshaw Blvd in Torrance! 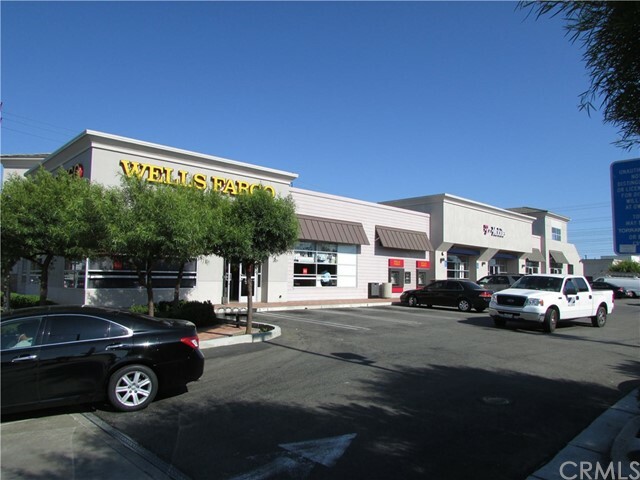 Rare South Bay multi-tenant stip center located at a busy intersection of 2 major arteries in the city of Torrance Newer building in great condition anchored by Wells Fargo and T-Mobile Highly visible corner retail property with heavy traffic on both sides of the corner building Across the street from a Smart & Final anchored shopping center with Bank of America financial center Both intersecting roads have direct access to freeway in the immediate proximity within minutes Crenshaw Blvd leads to on/off ramps of 405 fwy within minutes! Artesia Blvd leads to on/off ramps of 405, 91 and 110 fwy within minutes! Please contact broker for more information. 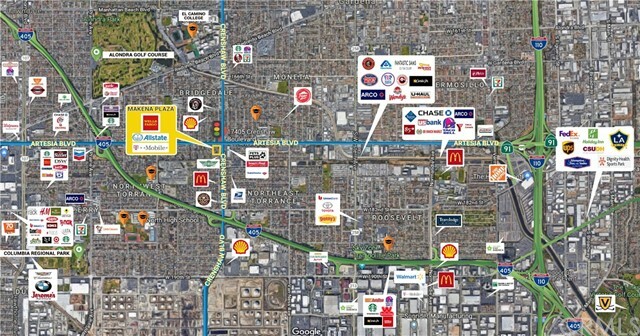 The property on 17405 Crenshaw Blvd, Torrance, CA 90504 is listed for $7,930,000 as MLS #CV19063580. This 0 bedroom, 0 bathroom sqft Retail built in 2008 located in Torrance, CA 90504. For more information regarding this or any other property in Torrance, please contact us at (424) 272-1339.